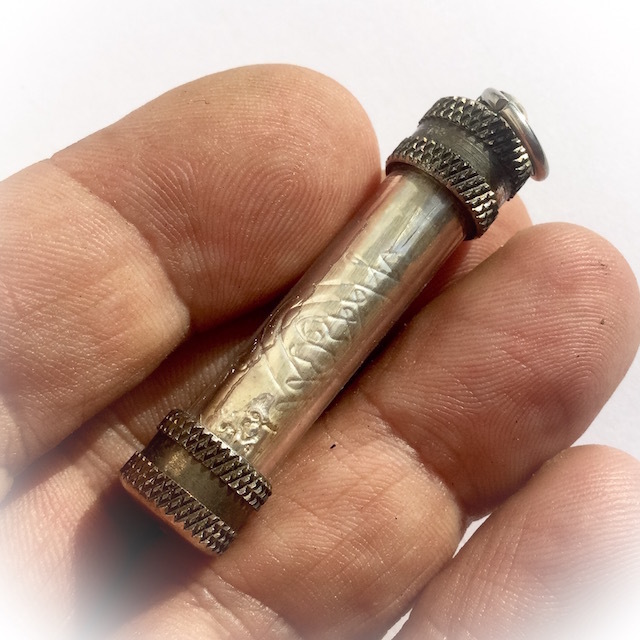 Solid Silver Hand Inscribed Takrut Spell Amulet, from World Famous Guru Master, Luang Por Dtat, of Wat Chai Na in Paetch Buri. This hand inscribed individual item can be considered to be a very rare ancient 'Krueang Rang' (Occult Charm) of immense desirability. One of the more rare to encounter items from Luang Por Dtat. 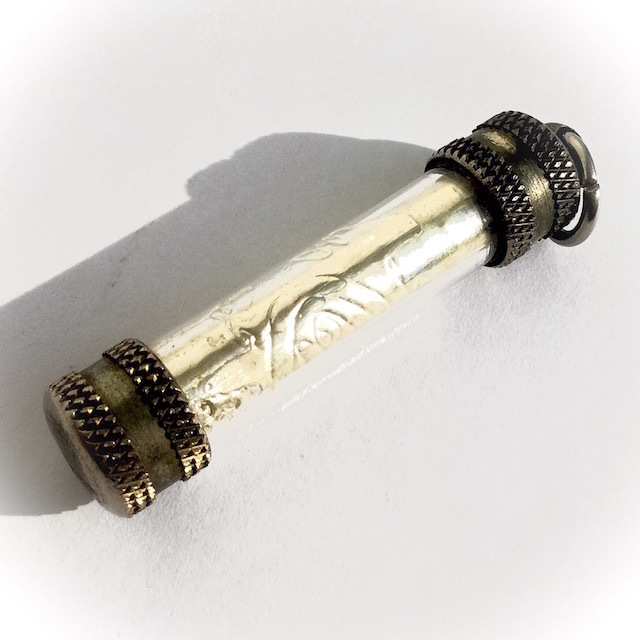 The silver scroll is inscribed by the hand of this Great Master with Sacred yantra, Sacred Na and Khom Agkhara Spells, and is an extremely rare amulet to find from this Master being not only an individually hand inscribed and empowered item, but for the fact it is made from pure silver. 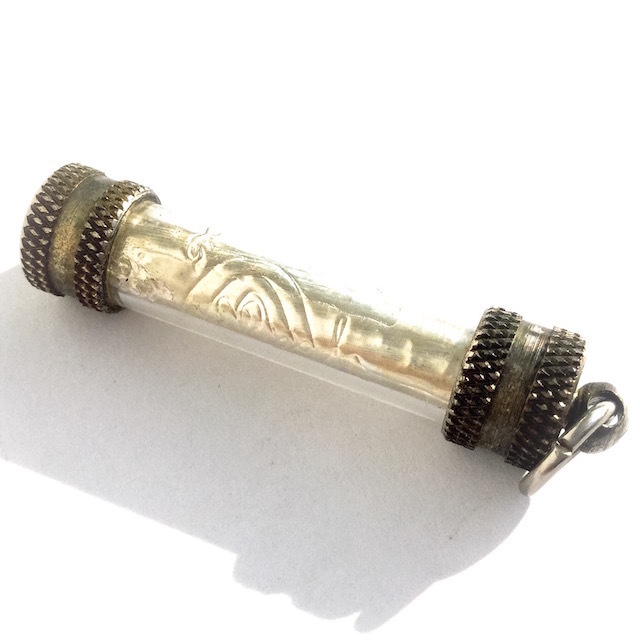 Takrut made from solid silver are much less common than the leaden Takrut amulets of this great Master, which are also very rare in their own right. 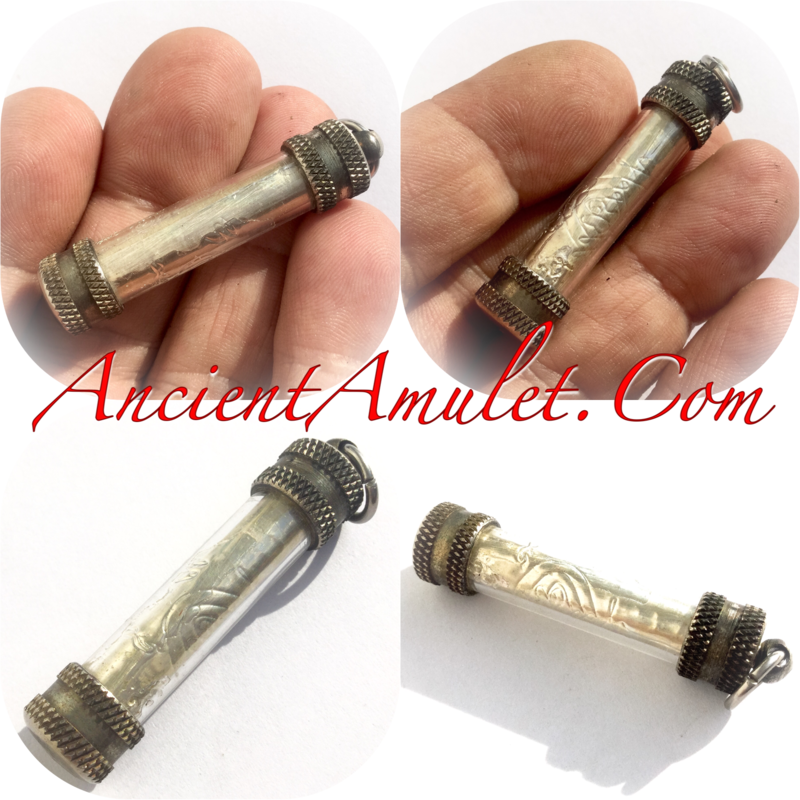 Such amulets should be considered extremely scarce to encounter, and are only ever seen appearing on the rarest of occasions. Who indeed would not feel confident to own an amulet that has been personally empowered and inscribed individually. Luang Por Dtat, of Wat Chai Na was a highly revered Gaeji Ajarn Guru Monk of the Paetch Buri Province, whose Takrut amulets became Legendary within his own lifetime. 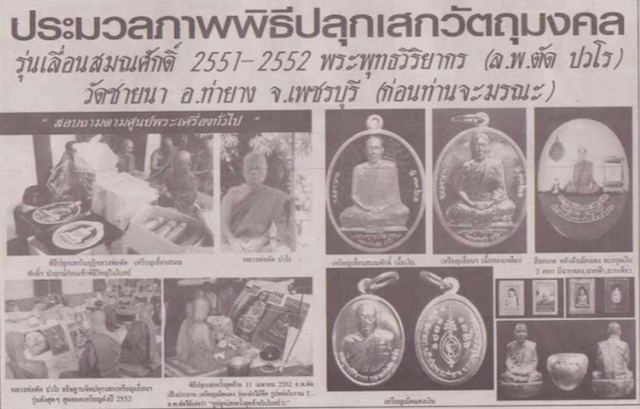 Hlwong Por Dtad (Pra Putta Wiriyaagorn), of Wat Chai Nai, Pechtburi province, is one of Thailands great Gaeji Ajarn. A great specialist in Tagrud amulets, and Phalad Khiks, he is the creator of a vast range of different Tagrud as well as other amulets. 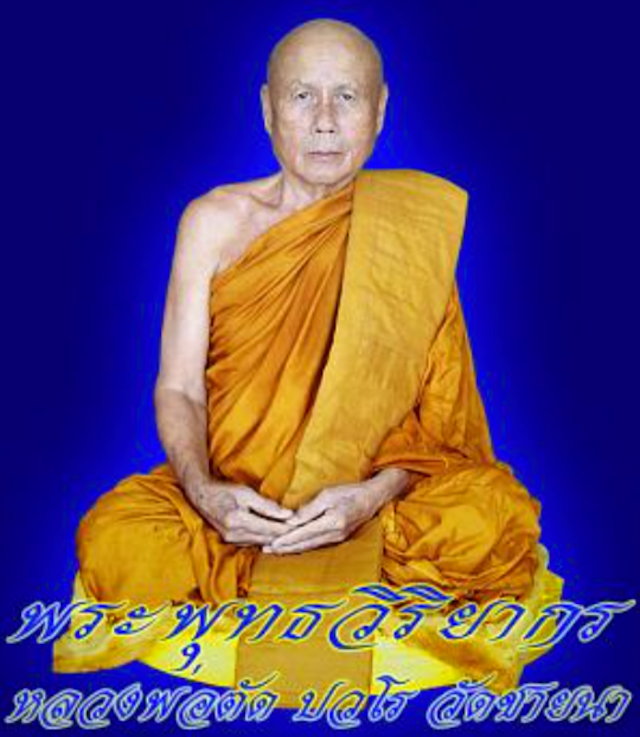 Luang POr Dtat passed away in 2552 BE, leaving his Devotees devastated. His amulets depleted at the temple within a few months of his passing, and have now become an extreme rarity to find any at all. His leaden Takrut amulets are as legendary as his world famously powerful Palad Khik charms, Some of his tiger skin Takruts would also contain leaden Takrut concealed within the tiger skin too. HIs Palad Khik are famous around the country and indeed the world. 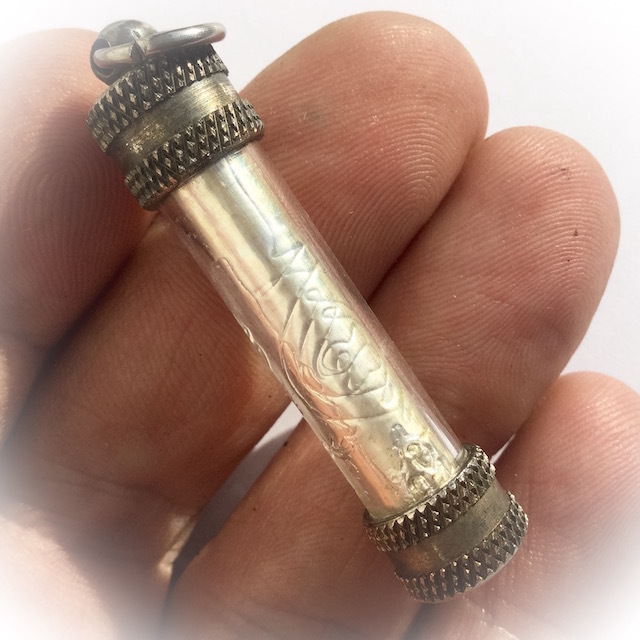 A solid silver Takrut with highly visible Yantra Spell Inscription is of course an extremely highly sought after item with Devotees of Luang Por Dtat's amulets, not only due to its rarity, but also its aesthetic appeal. LP Dtat was renowned for his great humility, and modesty. He never presented stories of himself or made claims about his powers, or amulets. He would often play down his powers claiming to not possess any kind of ability, yet he was always seen to perform extremely diligent empowerments with high levels of concentration, in contradiction to is modest claims. 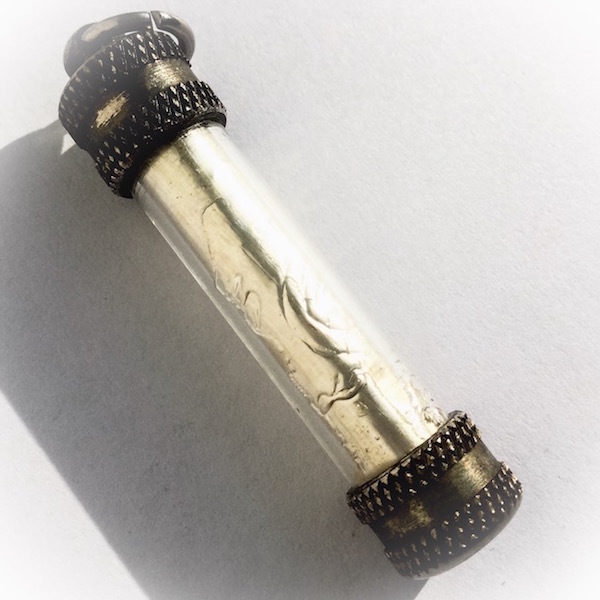 In addition, the many stories of Klaew Klaad Lifesaving Miracles occurring with Devotees who wore, and still wear his amulets, have also served to substantiate the widespread belief in the powers of his amulets. His ability to enchant and empower physical objects (amulets), was legendary amongst his Peers, and was impossible to go unnoticed. His Aura of Magical Prowess emanated around him despite his Humility and Great Metta, and his Psychic Powers were highly noticeable when in is presence. Known for his Kong Grapan Chadtri Klaew Klaad protective amulets, Khun Phaen, Monk Coin, Takrut, and Tiger Skin Amulets, Pra Somdej Yiaw Chanee (Gibbons Piss Amulet), are Immensely renowned with Devotees, for their ability to Protect from Dangerous Accidents. 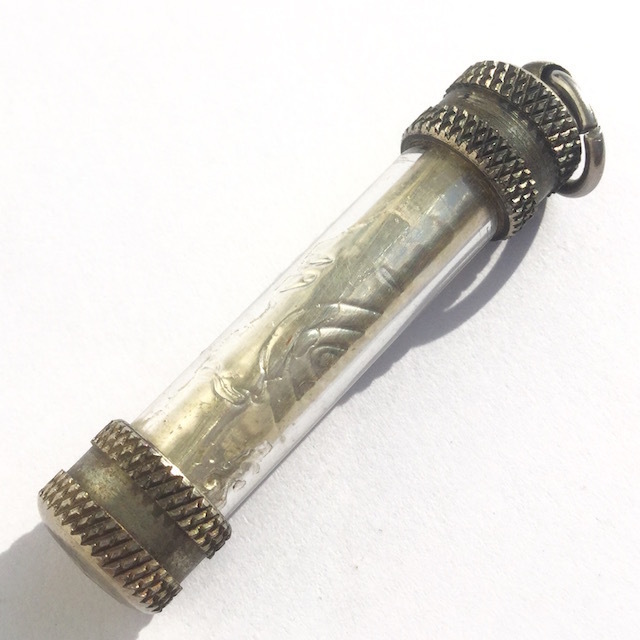 Number of Amulets Made:Made one at a time for individual use.